A 22-year-old man has been charged with aggravated assault in what may have started as road rage. Police have arrested a 22-year-old man for aggravated assault in what police believe started as road rage. A 22-year-old man has been charged with aggravated assault in an incident that may have started as road rage. 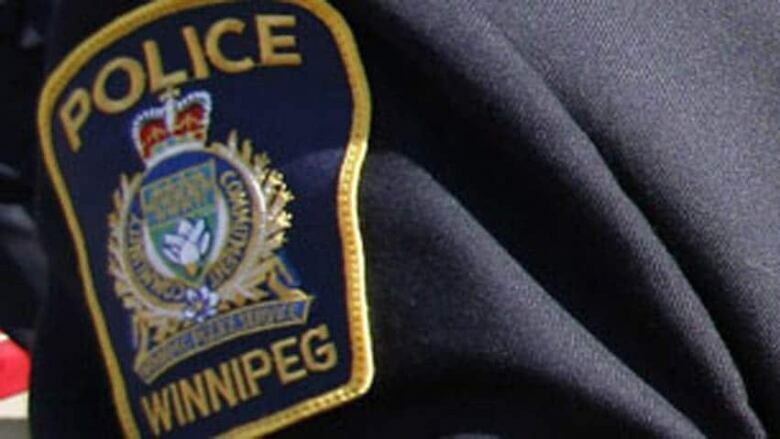 Police were called to the Corydon Avenue and Wentworth Street area on Saturday at about 7:15 p.m.
A number of witnesses told police what they saw was road rage. Police say they believe the 22-year-old was driving on Corydon Avenue near Lilac Street, when he got angry at the driver in front of him. The man stopped his vehicle, seriously assaulted the 49-year-old and then fled, police say. Officers found a 49-year-old man suffering significant injuries to his upper body. He was taken to hospital in stable condition. On Tuesday, police arrested a suspect in the 400 block of Corydon Avenue. He is now being held in custody.